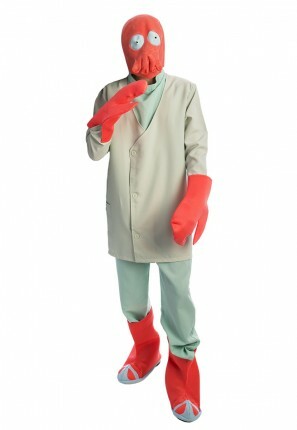 This Dr Zoidberg Futurama Costume is perfect for a space or sci fi party! This alien doctor is a great cartoon character costume. Get together with Leela and Bender for a futuristic group costume.